Dear colleagues and all the parties concerned, we’re glad to invite you to live webinar “How Your Company Wins by Providing Translation Internships“, which Translatel Ltd conducts on the GALA platform. During this web-event you will discover why your company needs internships and what benefits you gain. 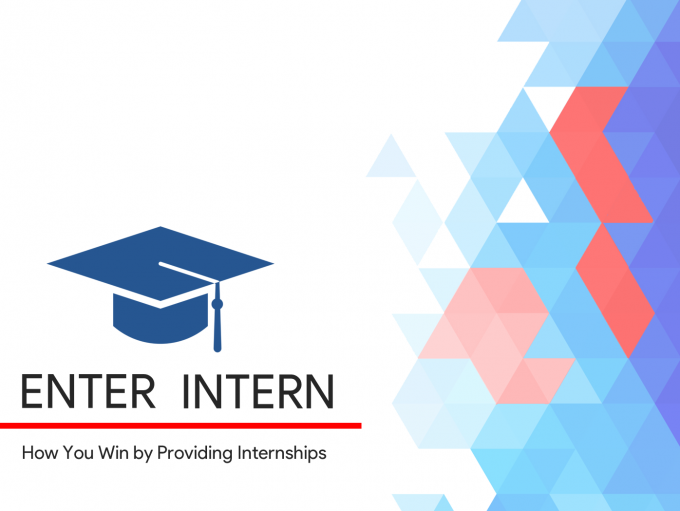 3) returns you gain from internship. The suggested takeaway is proved by years of conducting internships inside Translatel Ltd. So if you’re open for positive changes and new possibilities, see you on November 24, 11:00 EST (17:00 CET). © 2019 Translatel. All Rights Reserved.